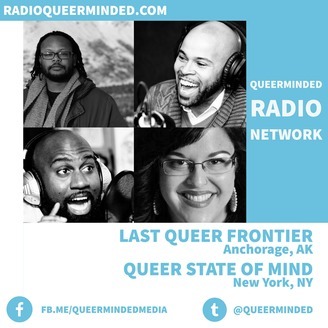 QueerMinded Radio Network is a collective of local and national podcasts focused on Lesbian, Gay, Bisexual, Transgender, Queer and Ally people of color. We tell the stories that lift the voices in our communities, from across the country and around the world. Part 2. 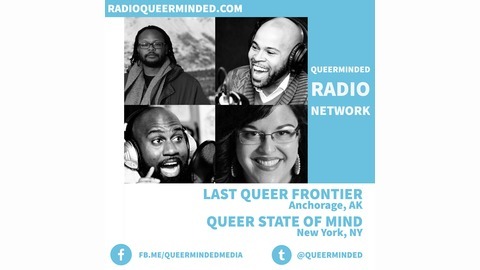 We are joined by Honey Davenport and Jayce Vegas who discuss their newest music available for streaming and dish some piping hot tea. We talk drag race and who we expect to win.